Treelands Abbey offers romantic, upmarket, self-catering units. They are set in the most beautiful old part of Dullstroom. At Treelands Abbey the accommodation units are fitted with king-size beds, that can be converted to twin beds. 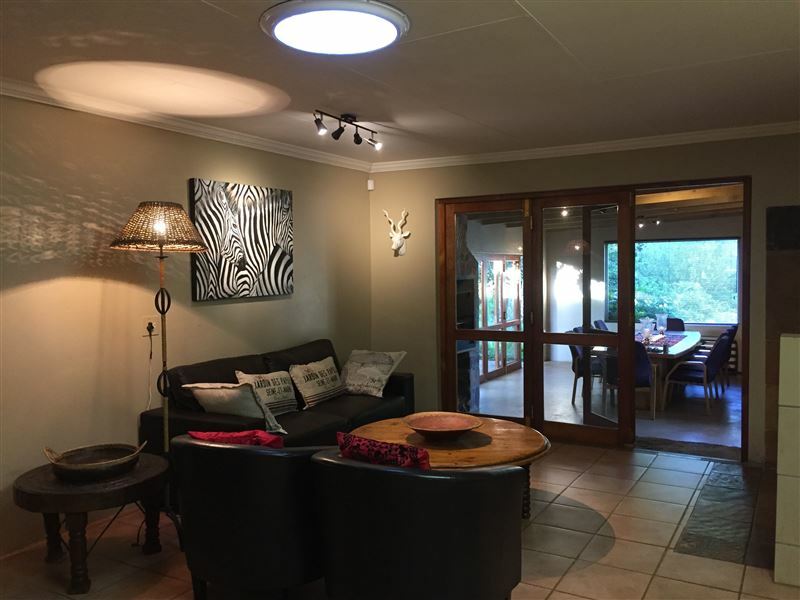 Treelands Estate, Abbey, Manor and Castle, self-catering accommodation, is suited for couples, families and larger groups looking to get away from the hustle and bustle of city life (can sleep up to 53 people between the 4 venues).